*** Multiple offers received*** Highest & Best by Thursday Feb 13th @ 5:00 PM. ***. This residence represents a rare opportunity to own a beautiful, blank canvas home, for a great price! 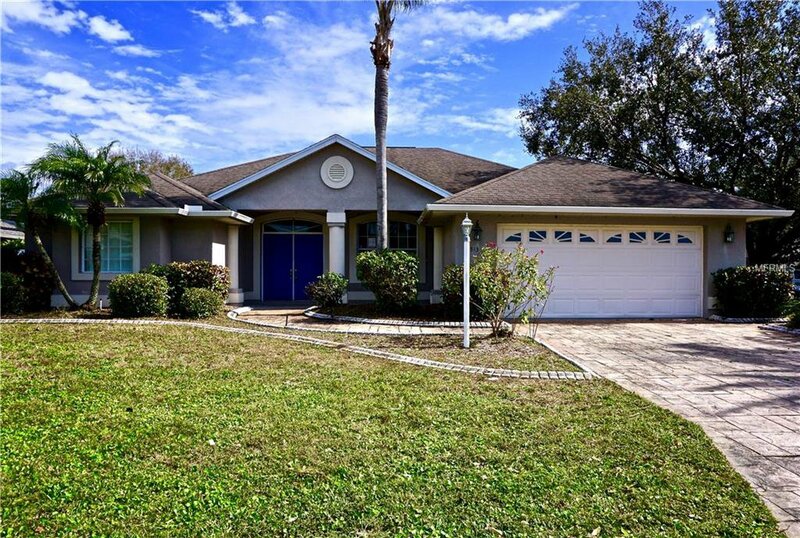 Located in close proximity to Lakewood Ranch, this property has the location and potential buyers desire. With three bedrooms, two bathrooms, a two car garage, and a great screened in porch, this property is perfect for a real estate investor, or a home buyer looking for a great residence that they can make their own. Opportunities like this don't come along often, so schedule your showing today! Room dimensions are approximate. Buyer to verify room dimensions, tax and HOA information. Listing courtesy of KRATZER PROPERTY GROUP, LLC. Selling Office: RE/MAX ALLIANCE GROUP.